Welcome to the Fifth Edition of the Owen Guns Bulletin. Where we are in the process of listing 1000s of rifles,shotguns, handguns, accessories, and gun parts that we have for sale. Visit the website now. 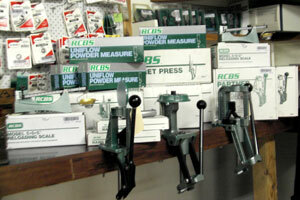 We also have shooting articles and important firearm information for the gun enthusiast. 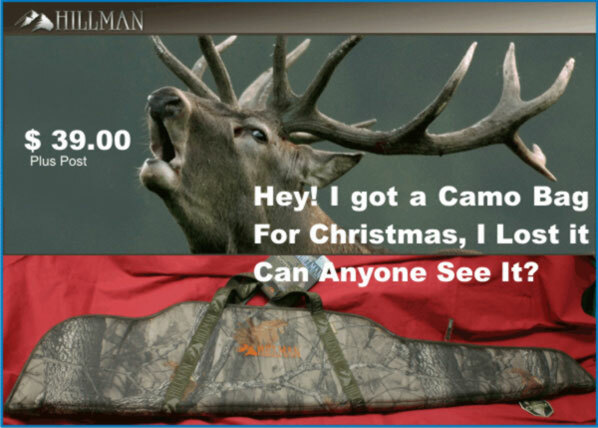 Take away free gun photos and free firearm images for your gun gallery collection. New firearm related material being added every day. Compact and folded under the barrel. 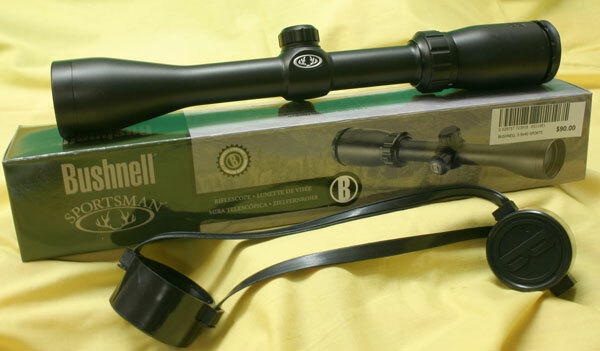 Bushnell Sportsman 3-9×40 Variable Riflescope at a once only price of…………. Big-scale features and capacity with an affordable price. Two-poise design lets you weigh up to 505 grains with 0.1 grain accuracy. The 5-0-2 also sports our magnetic dampening system for fast readings, maintenance-free movement and a rugged die-cast metal base. Tip-proof aluminum pan for loading convenience. Ounce-to-grain conversion table on the base for handy shotshell reference. Features Standard trigger, blued barreled action, free-floating and button-rifled barrel, top loading internal box magazine, and swivel studs. Last Friday, the Home Office hosted a summit meeting the purpose of which was to “do something” about the increasingly serious problem of guns on our streets. Gun crime was up by more than a third last year. That is not a short-term blip. Over the past 50 years, the long-term trend has been relentlessly upwards. In the whole of 1954, there were four robberies in London in which guns were used. Today, four armed robberies take place in London every day. So the Government does indeed need to “do something” to stem the criminal use of guns. Unfortunately, the “Gun Summit” demonstrates that what ministers propose to do is what they usually do in these circumstances: issue eye-catching initiatives which make headlines in the media, but do nothing whatever to address the real problem. Its outcome was merely a series of noises aimed at reassuring the Government that its policy on guns is “on the right track” and will eventually reduce gun crime. It isn’t and it won’t. The Government seems convinced that gun crime will be reduced by the passing of yet another law prohibiting guns and attaching harsher penalties to those who use them. You might think that by now ministers would have realised the limitations of this approach. After all, in the wake of the Dunblane massacre, the Conservatives passed a law banning the use of full-bore sporting handguns. They were enthusiastically supported by Labour: Tony Blair invited Anne Pearson, the founder of the “Snowdrop Campaign” to prohibit all guns, to speak at the 1997 Labour Party Conference. Her plea for a ban on all handguns was implemented by Labour once the party was in power. BAN GUNS and DOUBLE THE ARMED CRIME. What has ensued since that legislation? Crimes involving handguns have more than doubled. More people, not fewer, have been shot and killed with handguns. The only effect of the law has been to punish, not the gun-toting criminals who murder and maim people on the streets, but the innocent sportsmen and women who enjoy target shooting. The gangsters have not been affected in the slightest. They have not found it any more difficult to obtain their deadly weapons. The black market in firearms is flourishing. Guns were banned in Lebanon in 1959, ultimately all communities are responsible for their own safety. As Governments are only concerned with power and their own safety. That black market is fuelled by the tens of thousands of guns that have become available since the break-up of the old Soviet Union and the instability in the Balkans. The collapse of effective border controls has enabled organised criminal gangs to sell guns in Britain on a very large scale. And eastern Europe is not the only source: guns come with drugs from the Caribbean and even China. Customs officials seem to be about as effective at intercepting illegal guns as immigration officials are at intercepting illegal immigrants. They catch at most one per cent of the incoming traffic. There are no grounds for thinking that the Government’s latest eye-catching initiative – a mandatory five-year sentence for anyone caught carrying a gun or imitation firearm – will have much effect. There already is tough legislation on the statute books. The 1994 Firearms Amendment Act, for instance, attaches a 10-year prison sentence for anyone who uses a “firearm or imitation firearm” to threaten someone else. It is true that a 10-year sentence is not “mandatory” – but then five years won’t actually be mandatory under the new legislation either. Judges will retain their discretion to impose a much lighter sentence. Furthermore, the Government’s insistence that it will crack down on the use of replica guns may well have the opposite effect to the one intended. At present, the majority of firearms used by criminals are either outright imitations, or imitations modified so as to fire ammunition. Even when modified, imitation guns are much less dangerous than real ones: they are inaccurate, very slow, and highly unreliable, frequently blowing up in the hands of the user. If action by the Government restricts the supply of imitation guns, then criminals will simply use real ones more often. The ample supply of weapons being smuggled into Britain makes that outcome only too likely. ‘CORE PROBLEM’ IS THAT GOVERNMENTS CONTINUE TO IGNORE THE REAL PROBLEM ‘CRIME’, AND IN A BLIND EFFORT TO LOOK LIKE THEY KNOW WHAT THEY’RE DOING THEY ATTACK PRIVATE GUN OWNERSHIP. The Government, however, seems unable to see it. The core problem is an arms race among criminals and gangsters, who are now settling their disputes with increasingly powerful weaponry. Drug dealers need to monopolise supply in the area they control in order to maximise the price they can charge. That means eliminating the competition by terrorising them. These people are not frightened of the police, nor of the penalties imposed for carrying guns. They are frightened of their rivals – who they know have guns. Jamaican, Kurdish, Turkish and Albanian gangs all shoot each other, and they have all ensured their supply of up-to-date automatic weapons. 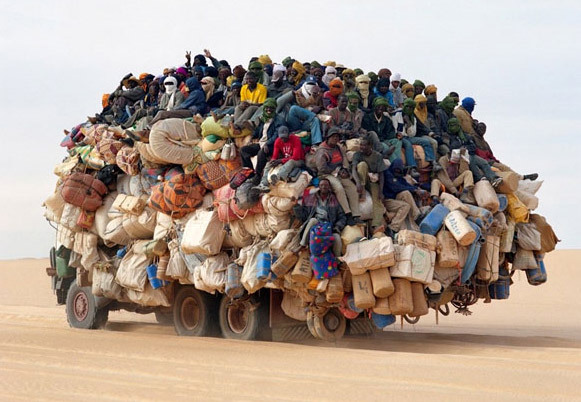 Obama's Anti Gun administration leave the White House for a day at the Beach. Guns on our streets will not diminish until we diminish the power of criminal gangs. The Government’s first priority should be an aggressive strategy to attack gangs and gang culture, drugs and drug-dealers – a policy which would require rather more political courage than simply proposing yet another ban. Charlene Ellis and Latisha Shakespear, the two girls killed in Birmingham at New Year, were caught in the crossfire when one gang tried to eliminate its rivals. The killers used an automatic weapon, perhaps an Uzi or MAC10 machine pistol. These guns fire bullets at an alarmingly fast rate. I have spent most of my life using guns: I have shot with automatic weapons many times, and represented my country at service pistol shooting. But when I was invited to test a MAC10 automatic pistol, I found the gun rotating in my hands uncontrollably when the trigger malfunctioned. Some of my bullets ended up buried in the ceiling of the shooting-range, nowhere near the target I had originally tried to aim at. The idea that such weapons could be used routinely by irresponsible, untrained and utterly amoral criminals is truly terrifying. But in the absence of courageous action against gangsters, that is the situation which the Government’s “solution” is likely to perpetuate. Michael Yardley, a former Army officer, is the author of a history of armed police operations. 1.- The bore is much smaller than that of the Enfield rifle. 2.- The length of the bullet is increased. 3.- The twist of the rifling is increased. 4.- The form of the Whitworth bore is polygonal, being a hexagon with the edges rounded. The form of the Enfield bore is cylindrical, with grooves and lands. A modern version of the Whitworth Rifle. For the last few days a very interesting and important series of experiments has been in progress at the Government School of Musketry, Hythe, in order to test the comparative merits of the Whitworth and Enfield rifles. 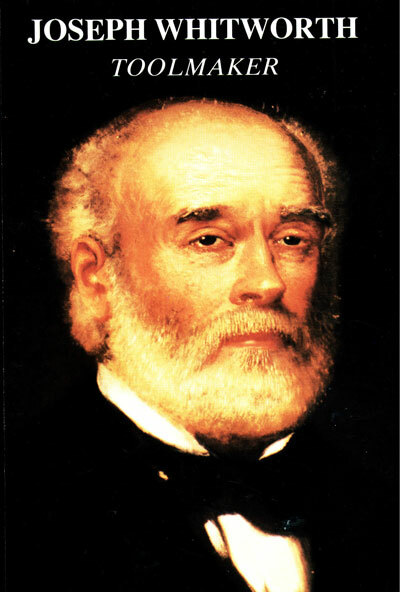 The trial, which was of a most searching and impartial character, was conducted by Colonel Hay, the able head of the school, and has terminated in establishing beyond all doubt the great and decided superiority of Mr. Whitworth’s invention. The Enfield rifle, which was considered so much better than any other, has been completely beaten. In accuracy of fire, in penetration, and in range its rival excels it to a degree which hardly leaves room for comparison. * The figure of merit is the average divergence of the number of shots fired. It would appear from these figures that at 500 yards, in 10 shots, the Manchester rifle has a superior accuracy of 1.87 of a foot; at 800 yards 3.11; at 1,100 yards 5.63; and that at 1,400 yards and upward, the Enfield weapon ceases to afford any data for comparison. In penetration the results have been equally decisive; the Whitworth projectile with the regulation charge of powder going through 33 half-inch planks of elm, and being brought up by a solid bulk beyond, while the Enfield ball could not get past the 13th plank. All these were made by firing from a beautifully constructed machine rest, which placed both weapons on a footing of perfect equality, as to the other condition under which they were tested. By referring to the table of experiments it will be seen that the target made by the former weapon at 1,100 yards so nearly as good as that made by the latter at 500 yards. These are great results to have achieved, and amply justify the forethought of the late Lord Hardinge in securing the services of so eminent a mechanic as Mr. Whitworth for the improvement of the rifle. Until he took the subject in hand the proper principles for guidance in the construction of the weapon had not been accurately determined. General Hay informed me that the best figure of merit obtained by any rifle at a range of 500 yards, before the year 1857, was 24 inches, and here the new Whitworth rifle had a figure of merit of 12 inches at 800 yards, and of 4.62 feet at 1,400 yards. The figures of its competitor, the Enfield rifle, at the same ranges were 4.11 feet and “no hits,” that is to say, the Enfield bullet could not touch a target, 14 feet square, at 1,400 yards range. The accuracy of the Whitworth rifle may be estimated from the following facts, a figure of merit of 10.5 inches has been obtained at a range of 1,000 yards, 20 shots being fired. 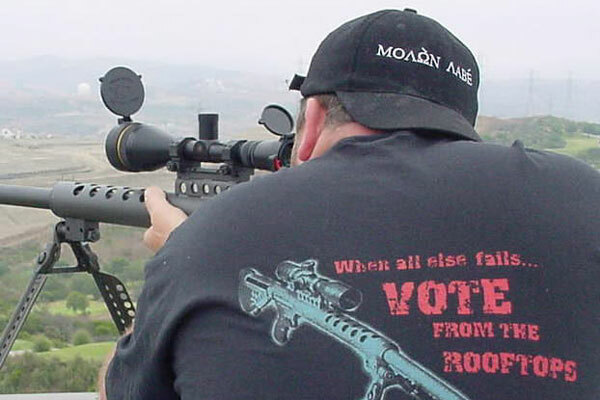 At a range of 500 yards it is a common thing to obtain a mean deviation of 3 to 5 inches, from my mechanical rest in the gallery, with 20 shots. (1) Precision, (2) penetration, (3) range. In the experiment on penetration, a Whitworth bullet made of a hard alloy passed through 34 half-inch elm boards, while a tubular bullet passed through 34 of the same boards, cutting out clean cores in its passage. The range was 307 yards. I have not any record of the penetration of the Enfield bullet, except that given in the Hythe trials, where it passed through 12 half-inch elm planks, and was stopped by the 13th plank. Queen Victoria opening the Range by firing the first shot using a Whitworth Rifle. The first prize meeting of the National Rifle Association was held at Wimbledon on the 2nd July, 1860. 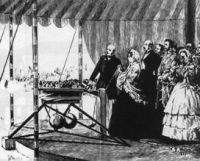 Her Majesty, the Queen, graciously signified her intention of inaugurating it in person, and also of firing the first rifle shot. Accordingly a Whitworth rifle was mounted on the mechanical rest, which is dependent on the use of my true planes for its geometrical exactness. 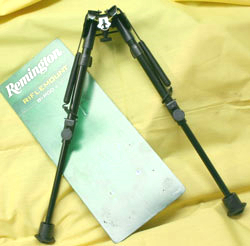 The drawing shows the rest supported on a tripod stand, and weighted to ensure steadiness; the rifle is placed on a light steel slide, having true plane surfaces sliding on other true planes, which construction ensures that the recoil of the piece shall take place in one definite unchangeable line. Nothing can disturb the accuracy of the aim at the instant of firing. Sir Joseph Whitworth's Mechanical Bench Rest of the 1860s. 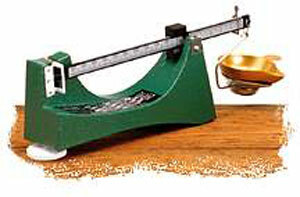 A spring balance fixed on a smaller tripod, also weighted, receives the recoil by means of a projecting arm, and measures, its amount. The target having been fixed at a distance of 400 yards, a silken cord attached to the trigger was handed to Her Majesty by me, and the rifle was discharged by a slight pull on the cord. (Read Part 3 of Guns & Steel in the next edition of the Owen Guns Bulletin Edition 6.